Brooke Blackburn is the guitar-playing brother in Blackburn. His middle name is Bentley and this is his way of differentiating his solo work from that the band. The Collective refers to the combined efforts of his friends and brothers who appear occasionally. This is one lovely disc: Brooke says he very much enjoys playing acoustic guitar and he certainly proves that here. 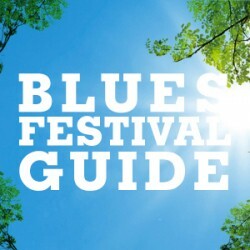 As with the band albums, there are a variety of musical styles but there is a lot of blues and two of the songs are Brooke’s from Brothers of this World. A major highlight is a song about a mutual attraction, “Hambone Blues”, a glorious duet with Samantha Taylor. “Blue Jean Blues” is a tender song about unrequited love. “The Postman’s Opus” is a talking blues about Toronto’s first black postman – all history lessons should be this entertaining. “Hey Mr. Man” uses some classic Lonnie Johnson riffs in a thank you to a community leader. A moving tribute is “Friends”, it leans more to the R&B side, with brother Duane on vocals, apparently a band song not used on that album. “Good Women” and “I Can’t Go Home” are the ones repeated. “Cory’s Blues Part 2”, though is a song by Dad Bobby Dean. This is another band track featuring wonderful passages with Brooke on electric and Duane on organ in unison and soloing. Brooke’s short but powerful singing stresses that ‘we will not be silenced’ but he lets his guitar do most of the talking. This is the way for a band member to do a solo album – an excellent cross section of the artistry of Brooke Blackburn. 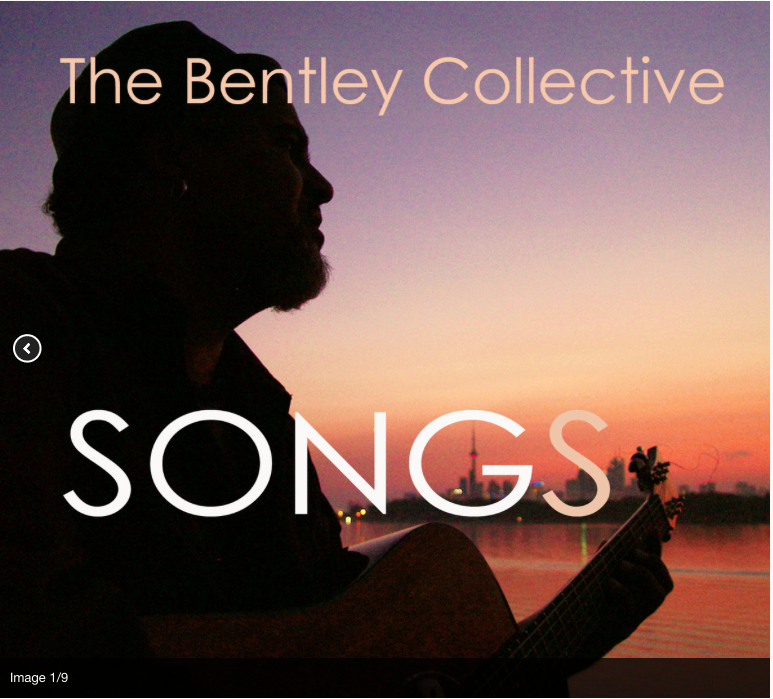 It’s available at Sonic Boom downtown and the web site is www.thebentleycollective.com, where his solo songs are streaming. 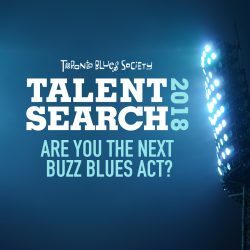 Blackburn will be performing at the Beaches Jazz Festival on July 18th at 7:30pm on the Woodbine Main Stage. 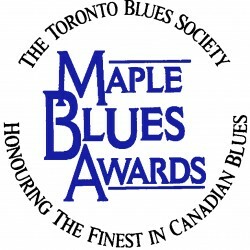 John's Blues Picks July 2015 - Jeff Healey "Best of..."
John's Blues Picks July 2015 - Cheryl Lescom "1953"